Stuck for ideas of what to do with your loved one this Valentine’s day? Thinking of travelling somewhere afar? Why not look closer to home? 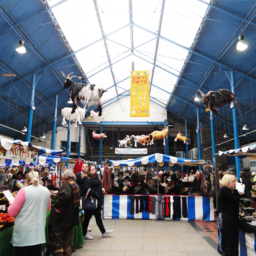 Abergavenny offers you a variety of great things to see and do just a stones throw away from each other. Valentine’s day can sometimes be turned into just buying a loved one a generic gift from a card shop. Try making them a present! You can get your supplies from The Art Shop to make your own heart felt card. Maybe even venture further and create a scrapbook of your time together! You can print your favourite photos in Shackletons and include little mementos such as cinema tickets, receipts from days out together and anything else you may have collected from your time together. When it comes to love, nothing shows it more than making an effort! Abergavenny is an adorable place with lots of hidden gems. There might be places you never got around to trying, and what better time to try something new! The Angel Hotel are known nationwide for their afternoon tea, and I can vouch that they really are worth it. You and your love can enjoy a beautiful afternoon in an elegant setting, dining on fine pastries and cakes alongside a stunning pot of tea. You can even add champagne to make it extra special! Few places in the world are as picturesque as Abergavenny. With it’s towering hills and (sometimes) big blue skies it’s sometimes easy to forget how beautiful the town is. If the weather’s good why not take advantage of it with a stroll through Castle Meadows and maybe even have a picnic. There’s plenty of great places to discover when you have a few spare hours in the town. If you want to show how much you care about your partner, why not do so with an amazing homemade meal with ingredients from Marches deli? 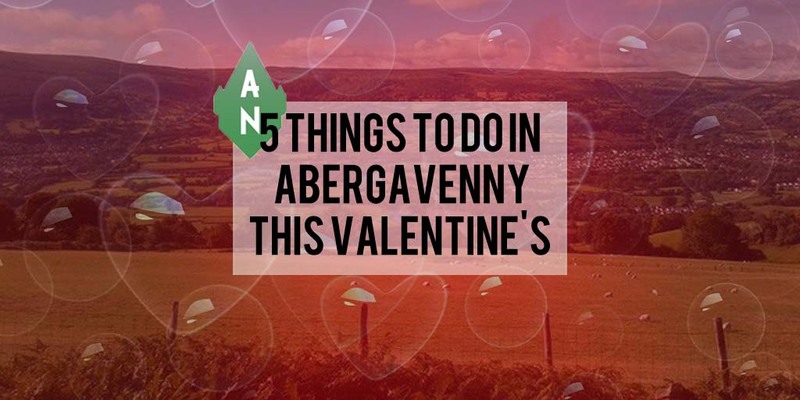 Or if you don’t trust your culinary skills you can always try Abergavenny’s great restaurants like La Brasserie or Boonta Too Thai – just don’t forget to bring your own wine! If you prefer to do things more traditionally you should get some flowers from Love Lily. They offer bouquets for all occasions and even have a gift section. The staff are always welcoming and on hand to make sure you pick the perfect flowers for the one your loved one. If you enjoyed this article and want to see when our next one is out, don’t forget to like us on Twitter, Facebook and Instagram, and follow our newsletter. You can also drop us a line here.